The success for Queen happened despite their record label’s initial assumption that “Bohemian Rhapsody” would be a failure. The bandmates were told their single was too long, too complicated, and something that radio stations would never add to playlists. Yet they did. It was also the first track that combined operatic elements in its composition. Enter “Hey Jude” by the Beatles; though very different in sound, it shares a few intriguing similarities with Queen’s masterpiece. Originally released in 1968, with a “na na na” outro lasting four minutes within the single’s seven minutes and 11 seconds (“Bohemian Rhapsody” is five minutes and 55 seconds) it was at the time the longest single to have ever been released. However, radio stations settled for it without many discussions. In the U.S. alone, “Hey Jude” became the fourth-best selling hit of the Beatles, though it just may be their best earning one considering the prices of other of their records. Both “Bohemian Rhapsody” and “Hey Jude” were songs about relationships, though, in the case of the latter, it’s all the more clear. 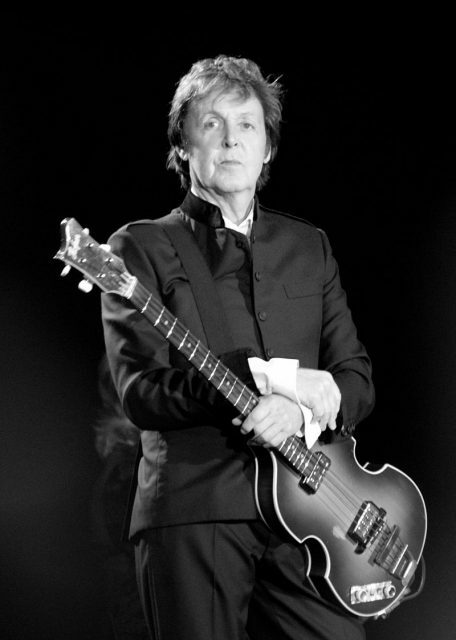 Paul McCartney dedicated “Hey Jude” to Julian, then the five-year-old son of Cynthia and John Lennon, as the pair was splitting up following John Lennon’s affair with Yoko Ono. 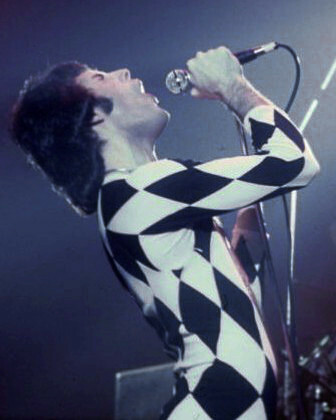 Queen’s “Bohemian Rhapsody” was also “about relationships” although beyond that, when asked on the song’s meaning, Freddie himself had always remained quite reserved with providing more substantial answers. What’s certainly known is that the melody had him haunted, perhaps just like his sexuality, since the late 1960s. 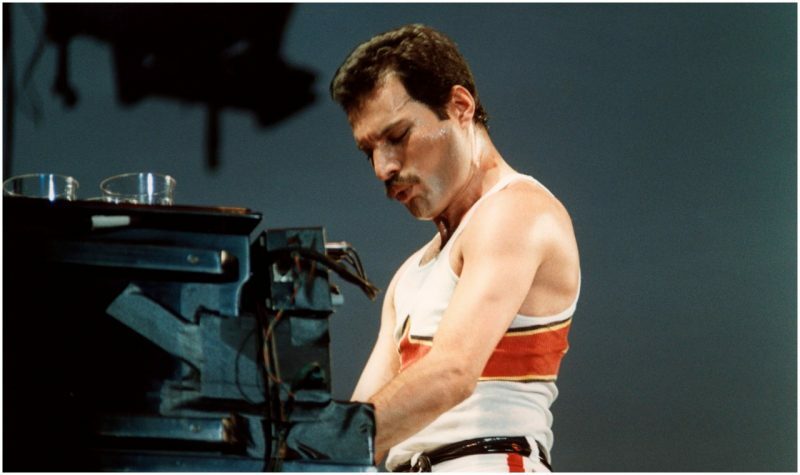 It was there in his mind and he would occasionally play bits from the Rhapsody on the piano, a moment depicted in the recent Queen biopic. 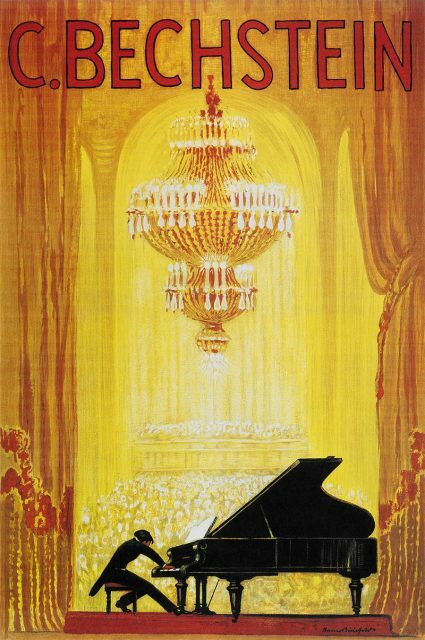 More than that, when it finally came for “Bohemian Rhapsody” to see the light of the day — be recorded in a studio — Mercury reportedly used the same piano which McCartney used for “Hey Jude” seven years prior to that. 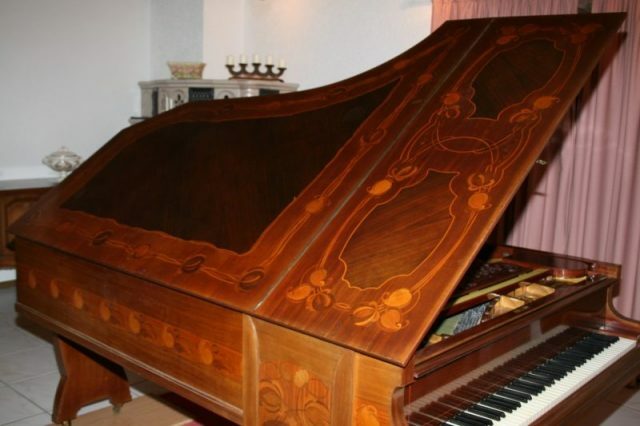 In fact, the piano in question has famously served an array of top-notch performers of the era, including David Bowie, Supertramp, Nilsson, and the Rolling Stones. Described as a century-old Bechstein Grand Piano, a bit difficult to play but which produced a really genuine and clear sound, the instrument lured famous performers of the day to come to the Trident Studios in London’s Soho district, where it stayed since the mid-1960s. It was not just “Hey Jude” and “Bohemian Rhapsody” that were recorded with its help, but wholesome albums that changed the fabric of the music industry such as the Beatles’ “White Album”, David Bowie’s “Space Oddity” and George Harrison’s solo album “All Things Must Pass” so to name just three. Other top-selling singles that used the legendary Bechstein include Mary Hopkins’ “Those Were the Days” and Lou Reed’s smash hit “Perfect Day”. “The sheer quantity, quality, and diversity of the hit songs that the piano has been used on, must qualify it as being the most historical instrument of modern times,” and its value today has been estimated at at least $400,000, writes LiveAuctioneers. 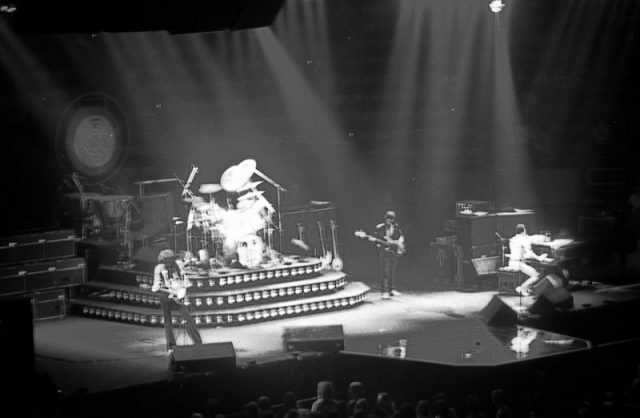 Finally, while for the Beatles all that needed was four takes to have the final version of “Hey Jude,” the four bandmates of Queen practiced and played a lot before recording the Rhapsody in a studio. They would spend a month locked in a house in the English courtyard so as to perfect playing their greatest hit and those fierce, extravagant vocals. It was the summer of 1975, and things were just about to really change for the band.